Must-see, low maintenance Ranch Style home for sale on a paved county road in Willow Springs, Missouri. This single story home boasts spacious rooms and a large front yard with mature trees. This beautifully remodeled contemporary home will dazzle you with its many custom features. It has a bright and open kitchen with a custom wine rack, ultramodern cabinets, and gorgeous countertops that you will love to show off. The master en-suite has a fabulous tiled walk-in shower that is truly amazing. 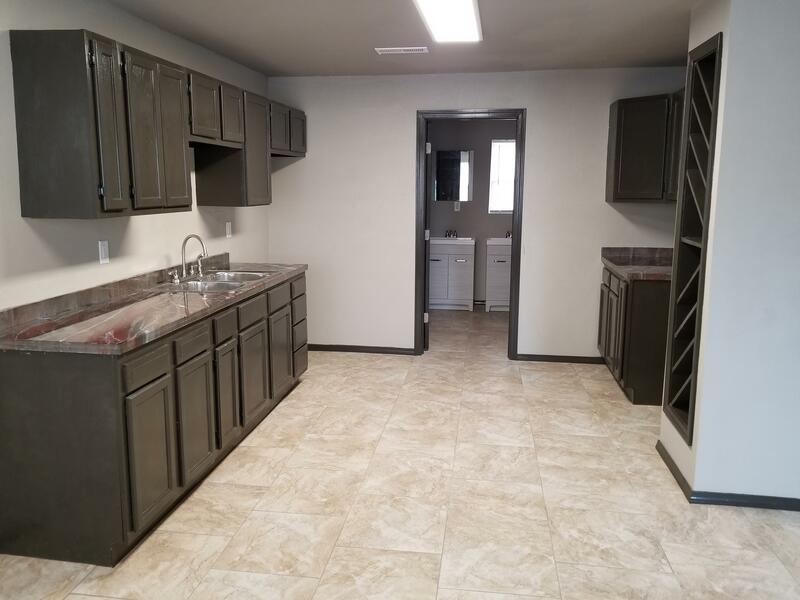 There is also custom tile and laminate hardwood flooring throughout, a new hot water tank, new central heat /air system, and all new PEX plumbing. This home is move in ready!